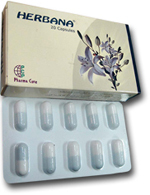 MucobrOXOl 75mgCapSules Mucoregulator & Mucolytic Sustained Release Composition: Each Capsule Contains: Ambroxol HCL 75 mg.
كليندام كبسولات التركيب : كل كبسولة تحتوي على: كليندا ميسين هيدروكلوريد بما يعادل 150 ميليجرام أو 300 ميليجرام كلينداميسين. 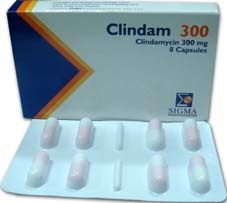 Clindam Cepsules Composition: Each capsule contains: Clindamycin Hydrochloride equivalent to 150 mg or 300 mg Clindamycin. 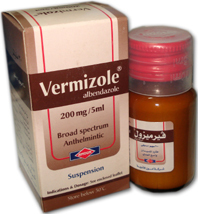 PROXIMOl for expulsion of ureteric stones ,Urinary antiseptic.